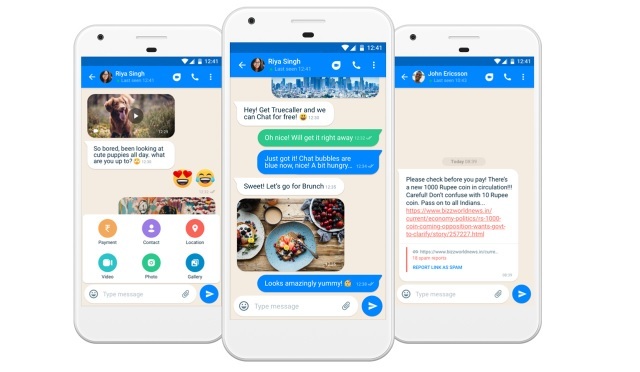 Truecaller has launched Truecaller Chat, an in-app instant messaging feature which allows users to chat with their friends and at the same time, help in curbing the spread of fake news. 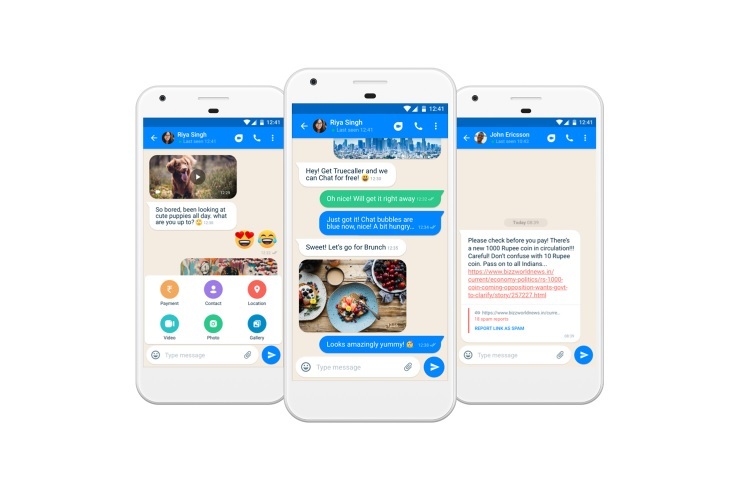 The messaging feature is a communication tool at its core, but it also allows users to report suspicious links which contain misleading information or fake news. Truecaller Chat will allow users to mark website links as spam and report such messages to prevent the proliferation of fake news. The app’s instant messaging feature is currently in a beta stage and is only available on Truecaller’s Android version. Truecaller has revealed that Truecaller Chat will be rolled out publicly in the next few weeks, however, there is no word whether the feature will make it to the app’s iOS version. Truecaller also aims to employ machine learning technology in the future to predict the outbreak of any viral fake news by assessing the aggregated spam reports. “As a step towards decreasing the spread of fake information, we’re looking to our community to help report fake articles, misinformed blogs, and any type of websites that could pose threats or even cause viruses”, the company said in an official blog post. Truecaller Chat aims to take on WhatsApp which has been at the target of government officials for acting as a medium for the spread of fake news which has led to multiple acts of violence. As for other features, Truecaller Chat also comes with an auto-switch tool which allows users to switch between SMS and Chat, and support for sharing media files. From the screenshot available on the official Truecaller blog, it seems that Truecaller Chat will also have support for sharing location and contacts as well as transferring money, just like WhatsApp.